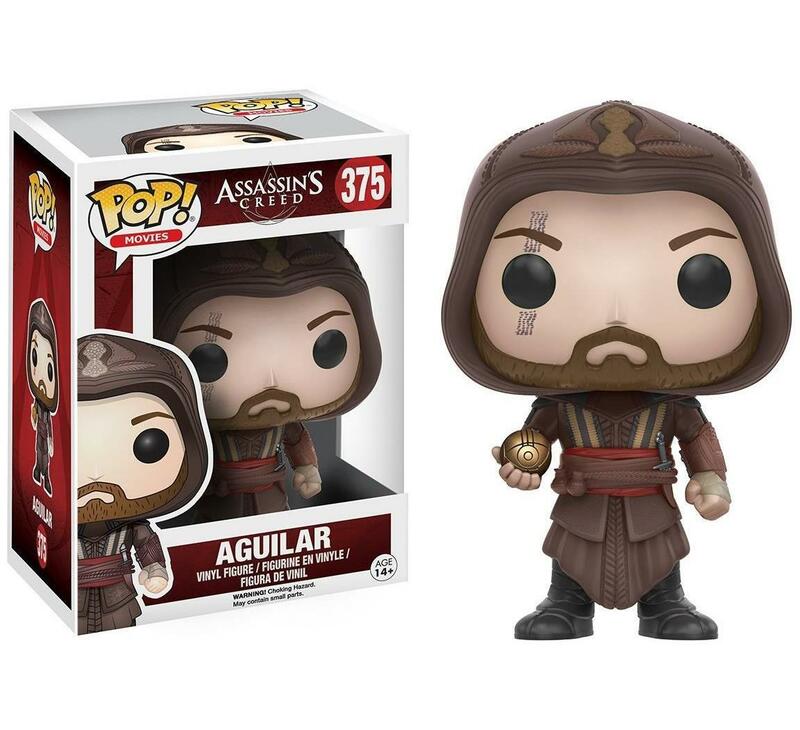 From the hit video game turned motion picture, Assassin's Creed, comes all your favorite characters as collectible Funko POP vinyl figures! Figure stands 3 3/4 inches and comes in a window display box. Check out the other Assassin's Creed movie figures from Funko! Collect them all! 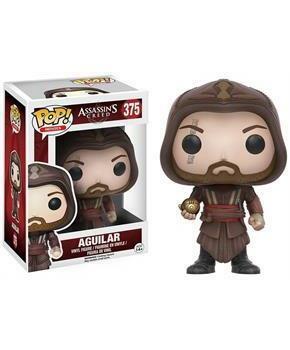 From the hit video game turned motion picture, Assassin's Creed, comes all your favorite characters as collectible Funko POP vinyl figures! Vinyl figure stands approximately 3 3/4 inches tall. Figure comes packaged in an illustrated window display box. Check out the other Assassin's Creed movie figures from Funko! Collect them all!